Available now! For both women and men! 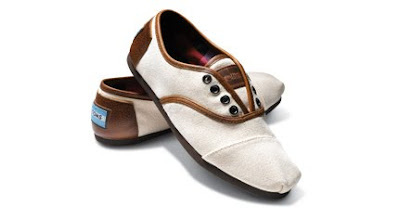 Check out the Toms website for more designs, and to buy (From $69 to $79). hello, :) these shoes looks comfortable and very stylish! :) may i ask where can i buy? waaahhh! those are yummy! i want one! 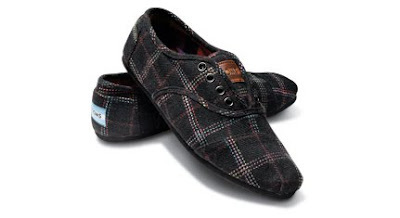 I have a couple of Toms already and they are the best thing. 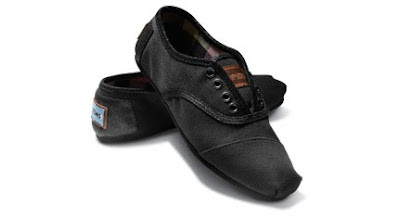 I love Toms. Thanks Ms. P! 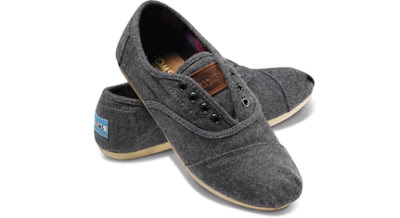 You can buy it from the Toms website or through Amazon! Cons, I knew you'd like it, sneaker girl! Sigh, I know what you mean Leah. Love love Toms!